Have you ever had to pick up someone else’s project and try to figure out how it all goes together? 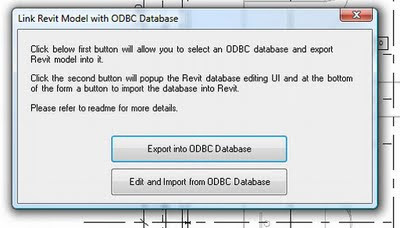 Or maybe you were trying to delete a level, and Revit just went ahead and deleted all associated elements without telling you? I found a great tool on the AUGI Forums that actually reports all the elements on a particular level! 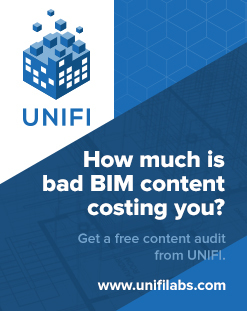 You can download it at http://forums.augi.com/showpost.php?p=864748&postcount=22 (you need to login to the forums obviously). To help you install it, check out http://forums.augi.com/showpost.php?p=921396&postcount=36. I have installed and used it with 2010 and it seems to work fine. Thanks to sfaust! 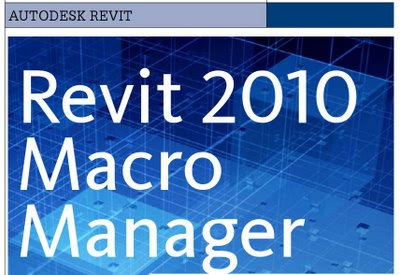 There is a nice, basic guide on using the Revit 2010 Macro Manager in the latest AUGIWorld Magazine. 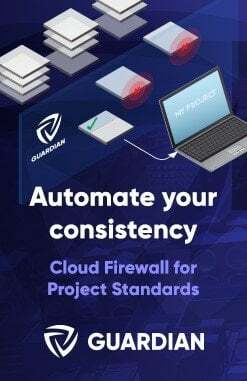 Check it out if you are interested in the API. 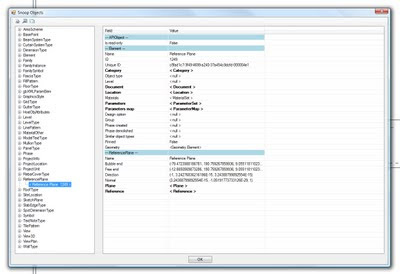 Once you get into Revit programming, check out The Building Coder. There is also an article in the magazine on Autodesk Impression, if you are interested. Please have a look at the following post for a good list of where add-ons using the API are up to at the moment.